Is C&Y Union Shower Enclosure an OBM? C&Y Union has some things under our own brands to improve corporate value, for example, custom built shower enclosures . For all these parts, we're accountable for everything from manufacturing and production, supply chain, delivery, and promotion. Our firm is a business worthy of focus, dedicated to creating world-class goods and providing services that are personalized. We offer our clients with the maximum quality products in a stylish fashion, which helps us build a strong foothold in the national and worldwide markets. C&Y Union is a shower cabin company that worths customers' trust. The following is a list of shower cabin series. 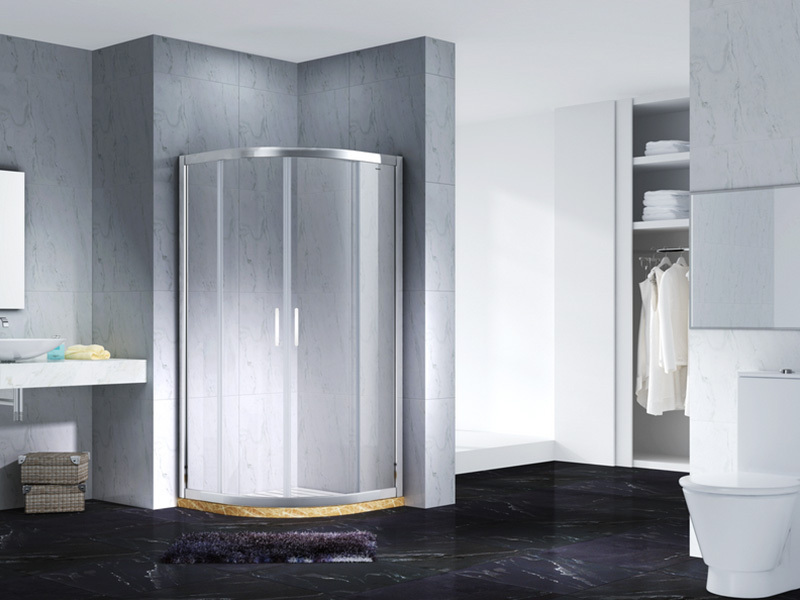 Considering bathroom glass door, the key factors of glass shower enclosures is bathroom glass door. Made of tempered glass, it is sturdy enough. Quality assurance review is one of the critical steps in producing glass shower enclosures in C&Y Union. It features elegant styling with an anodized aluminum frame. Our high quality C&Y Union branded products will surely meet your expectations. Inquire online!